Doing some day Trading | Take my money! Day trading, day trading. 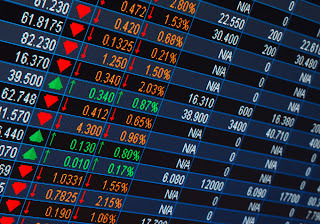 Owning shares and stocks, trading shares and stocks, selling shares and stocks. Most financially-aware people these days own a few stocks in a few companies, they invest some idle cash into the stock market. They either let their investment idle there slowly making accumulating worth, or actively day trade stocks, buying and selling stocks for pennies in difference, but in quantities that, at the end of the day, return some tidy profits. All of this is done on an online system called an "online broker". Of course, if you are so inclined, have enough money, and/or enough knowledge, you can turn day trading into a full time job, working from home on your PC. But let's start out being a casual trader, the "profession" isn't for everyone, it takes a certain type of person to do this all day long, and successfully at that. 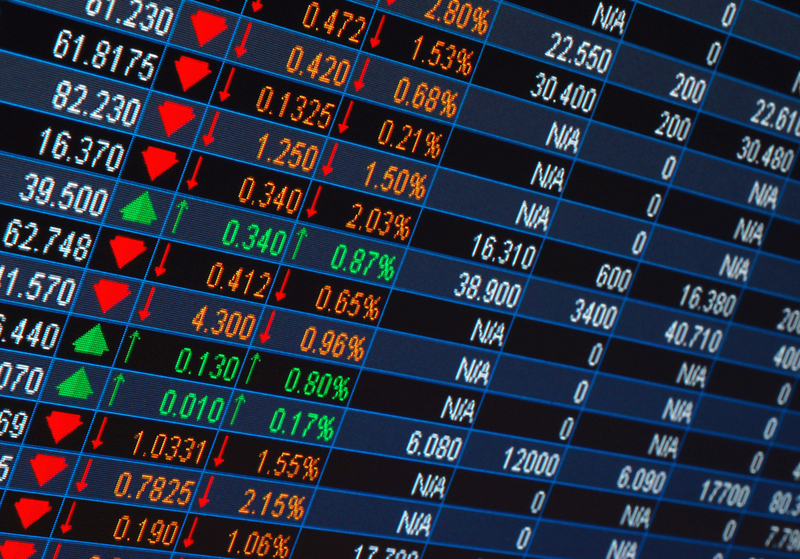 Start out by doing some research, select a few stocks to invest in (don't put all your eggs in the same basket!). Once you've got that down, watch how they perform; some stocks are seasonal, some are trends, most of them fluctuate in relation to changes in the market. Once you've got your stocks researched, and you know them well enough, you can start buying low, and selling high. This is pretty much the whole idea of day trading; buying low and selling high. The margin between buying price and selling low doesn't have to be large, the amount of stocks traded capitalize on that small difference (100,000 stocks at a 1 penny margin means 1,000$ of profit). Of course, useless you specifically select stocks that aren't worth much (and their margin is even smaller), you have to invest a lot of money to buy 100,000 of those 25,38$ stocks. On the other spectrum, you can watch the market and the economy as a whole very carefully, and capitalize on trends and events to sell a stock much higher than you initially bought it for. This requires more time investment, and is riskier, because things might go wrong during that time (i.e you buy at 20$, and while waiting for an event, the price dwindles down to 16$ due to other factors). One thing to keep in mind, is to never try to outsmart the market. You will never win, the market is a very powerful machine. Don't be arrogant, don't think you're right about something and the rest of the world of wrong about it. The market will follow the mass; if everyone thinks a stock's price will go up, it will go up, even if nothing actually happens to that stock's intrinsic worth. And a little word of parting: There are commissions for each trade you do; so you actually have to invest enough when doing day trading to make enough profit to cover the commission and put some money in your pocket. This means investing enough money, or not jumping on small price fluctuations. Sounds interesting gonna have a look into this.